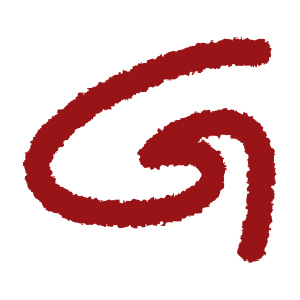 Starting with a script and a story board, we get involved in all aspects of shooting your video to selecting sound, voice over and editing in Adobe Premiere. 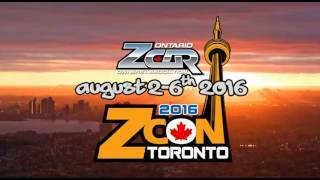 Designed as a movie preview with various video clips and shots on location, this video introduced the much anticipated 2016 ZCON in Toronto. 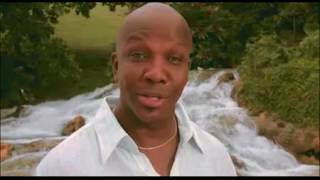 A video produced using existing TVC and other clips for display during trade shows. 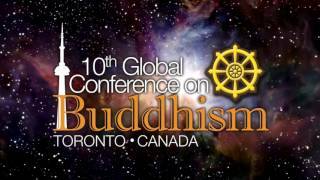 Created using existing graphics and clips with no audio to be projected in a loop, at the Ontario Science Centre during the convention. 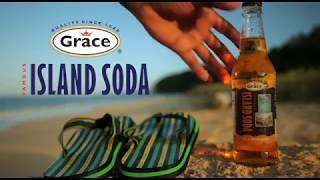 A short video to promote Grace Island Soda using shots on location and graphics.